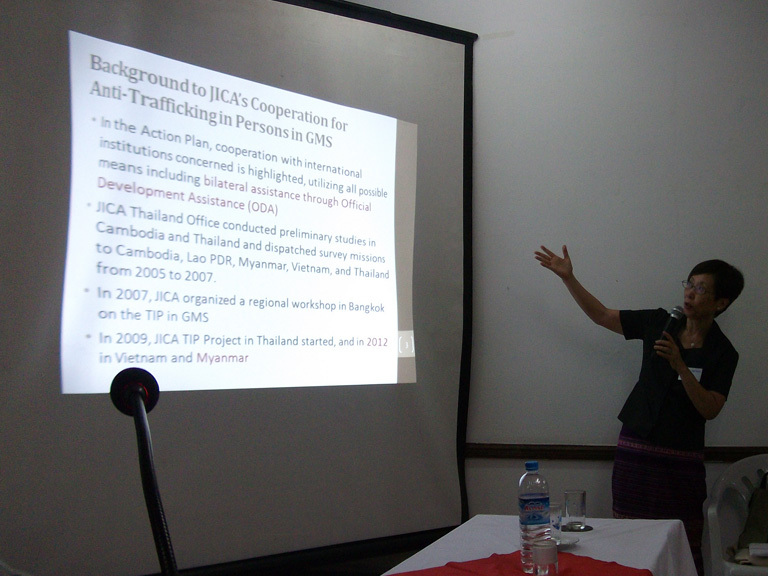 Kyoko Kasuki – Chief Advisor JICA/ICTP. 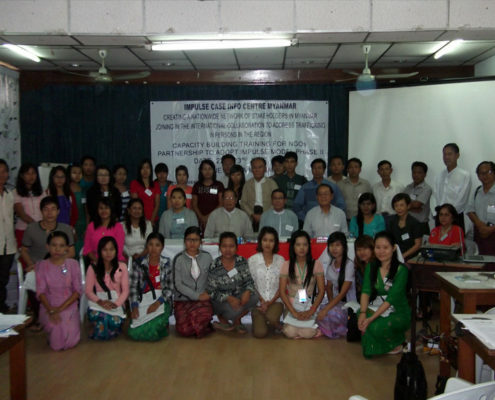 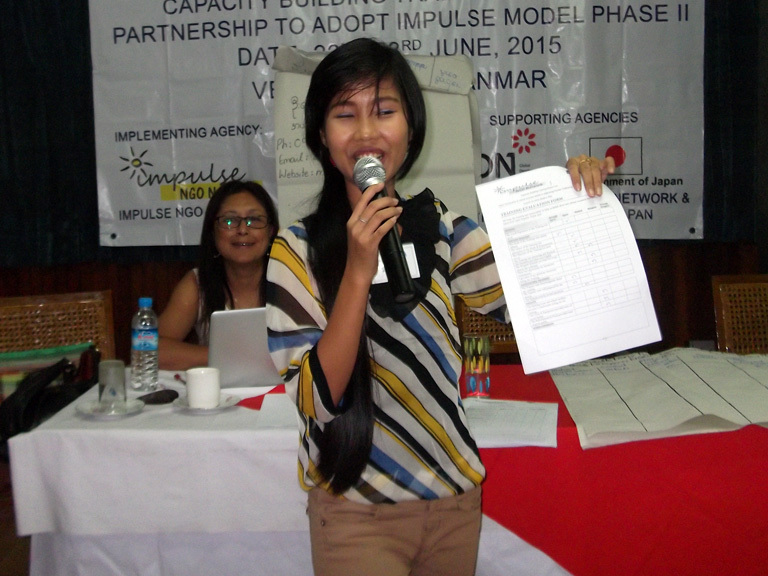 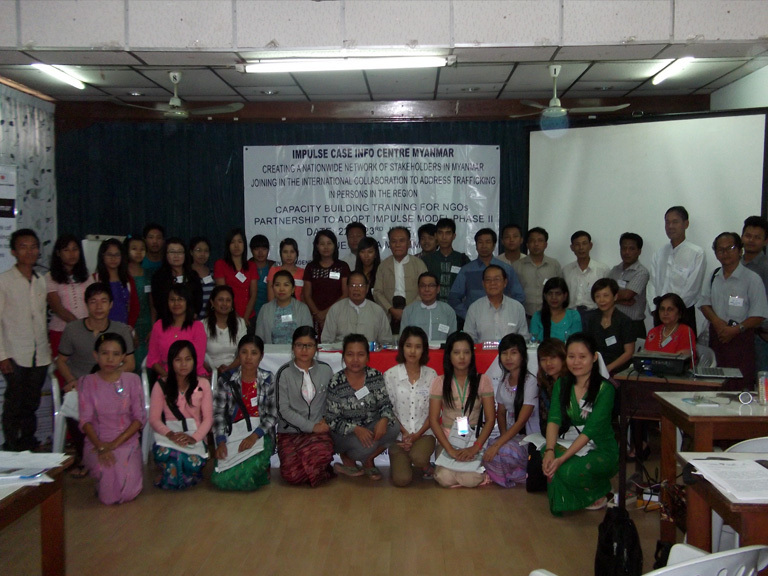 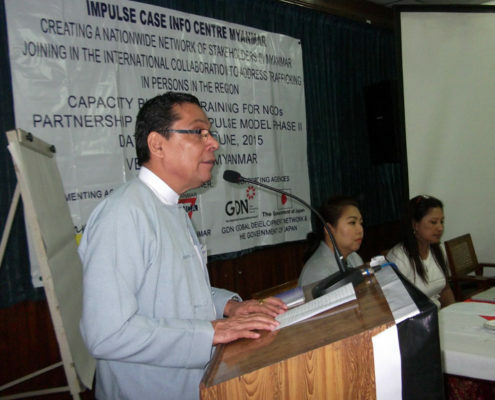 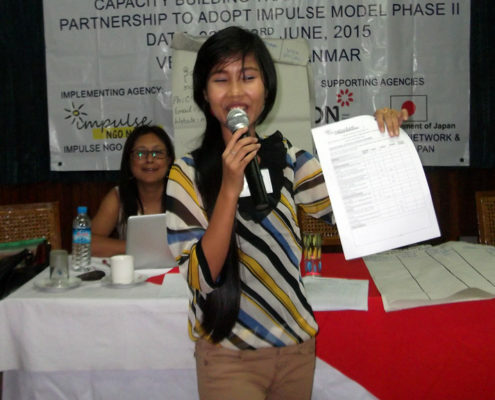 Khin Myo – That Program Manager World Vision Myanmar. 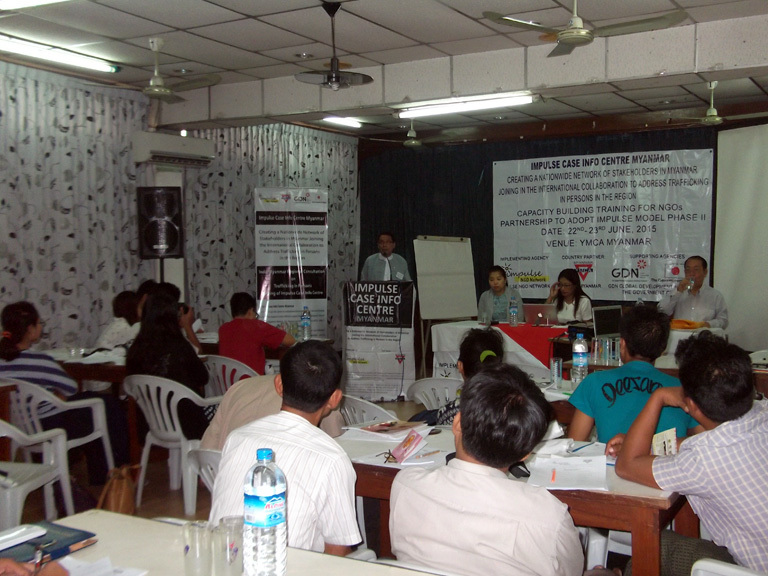 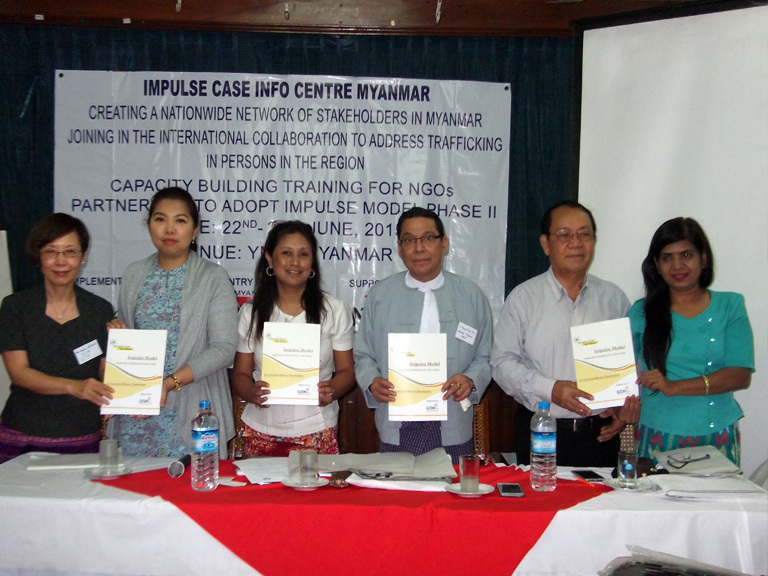 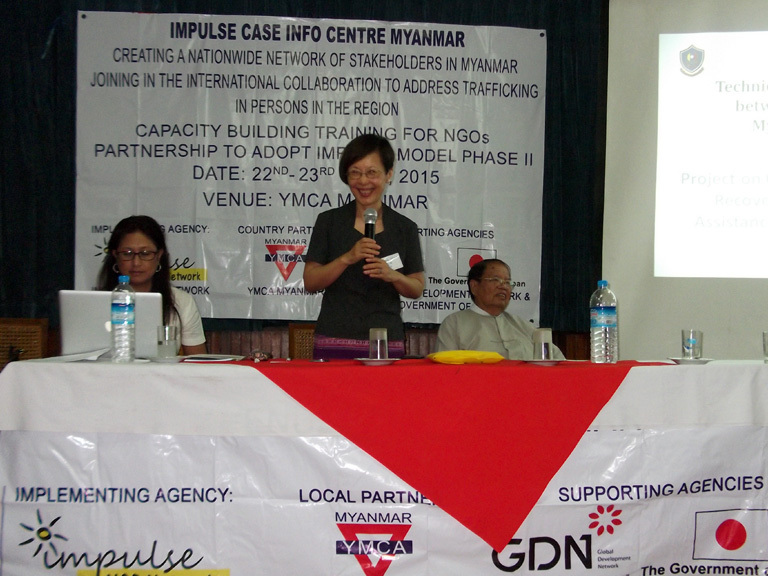 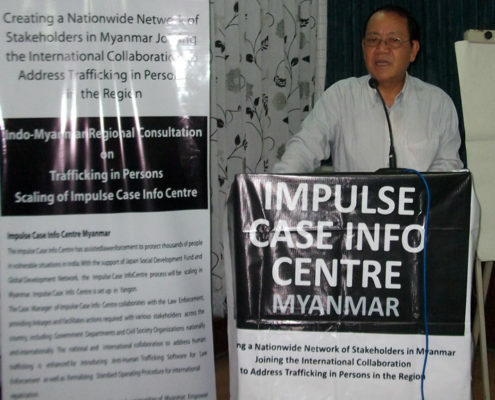 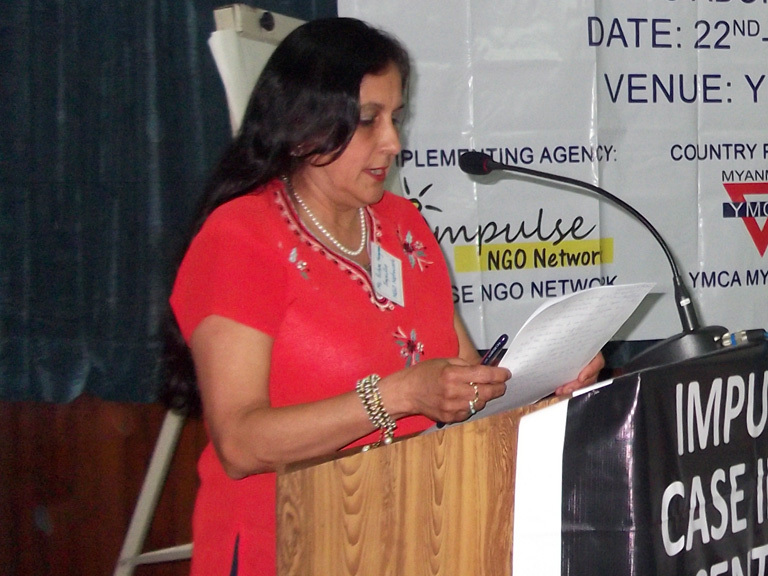 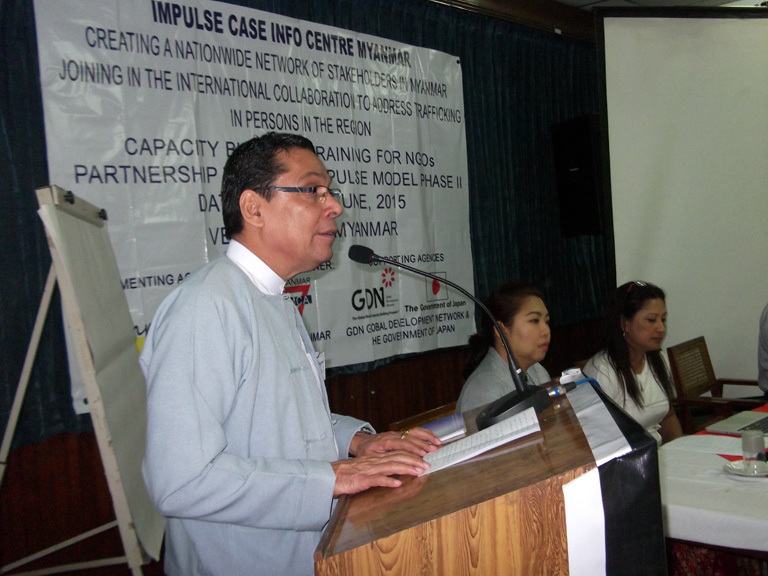 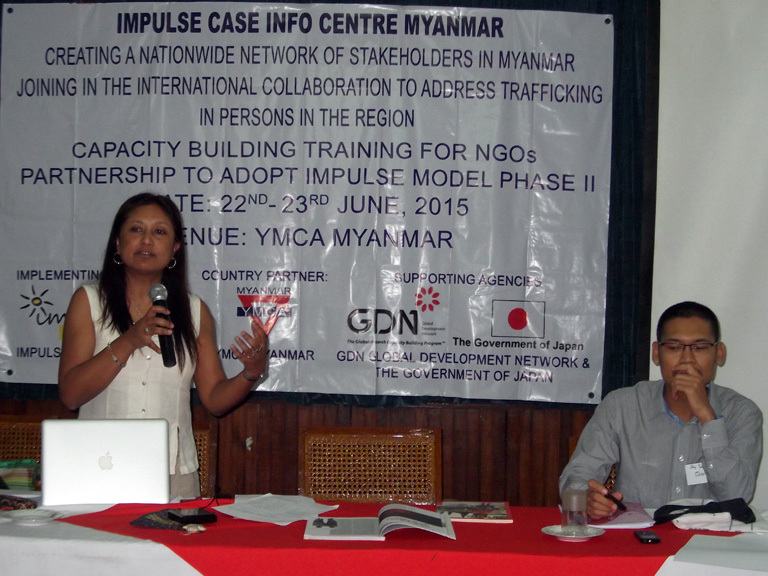 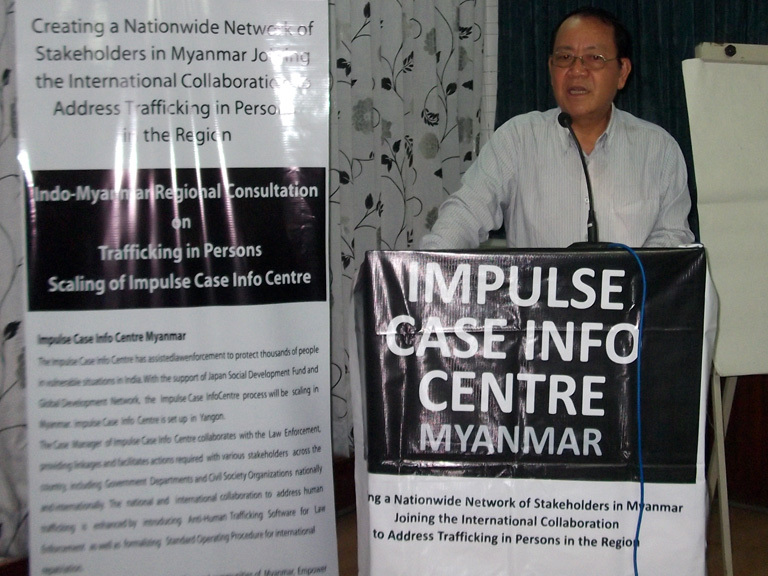 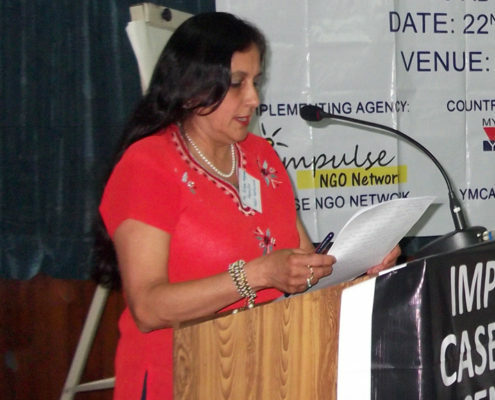 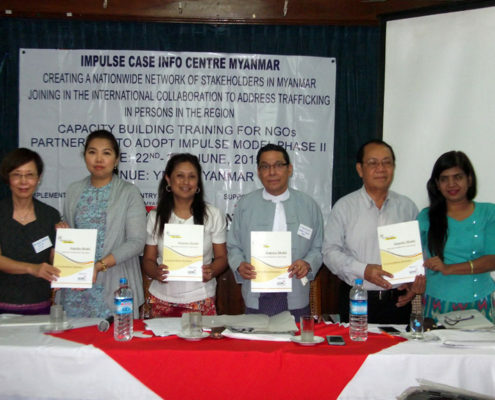 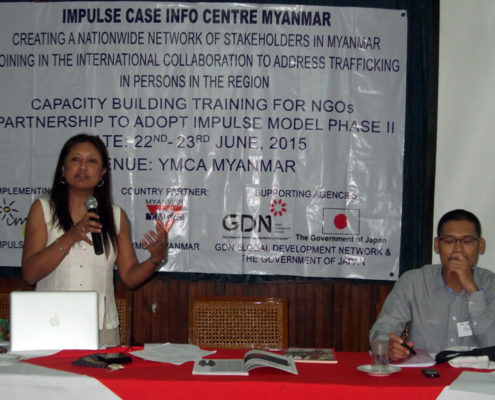 Hasina Kharbhih – Chair of Board, Impulse NGO Network. 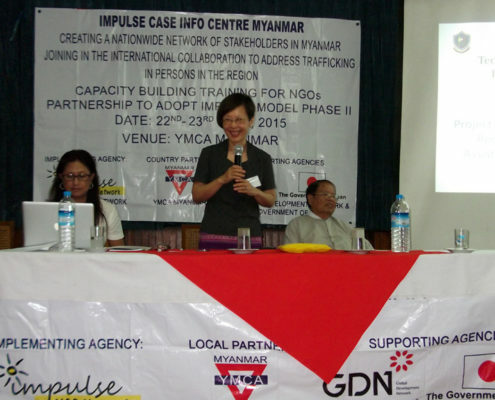 U Maung Maung Win – General Secretary Myanmar YMCA U Rallyan Mone ICIC Myanmar Consultant Daw Ni Ni Htwe Country Director Child Fund Australia.